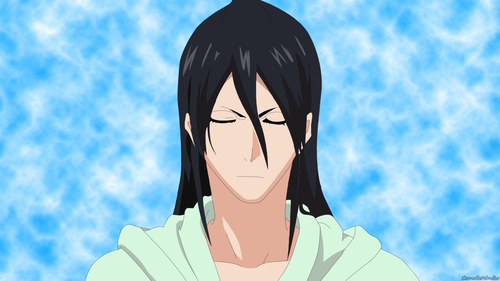 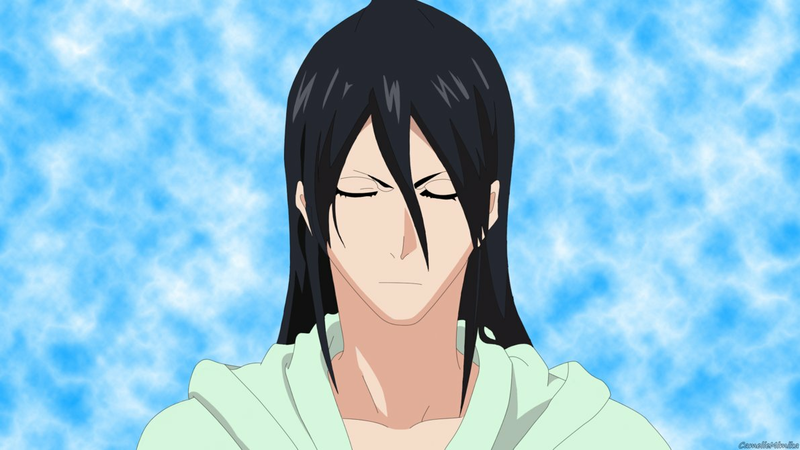 BYAKUYA. . HD Wallpaper and background images in the Kuchiki Byakuya club tagged: byakuya kuchiki bleach captain 6th gotei division anime.